You may have a groundbreaking product or service, but without marketing it correctly, your business will never take-off. Discover how you can grow your business and identify new customers with "Generating More Leads Online." How do I generate more leads online? You’ve gone through the motions to generate interest and buzz around your brand, but you’re still not seeing the leads necessary to take your business to the next level. In order to grow your business online, there are a few key concepts that you’ll need to understand. In this “Generating More Leads Online” resource, we’ll walk you through the buyer’s journey, conversion path, how to create an irresistible offer, and more. 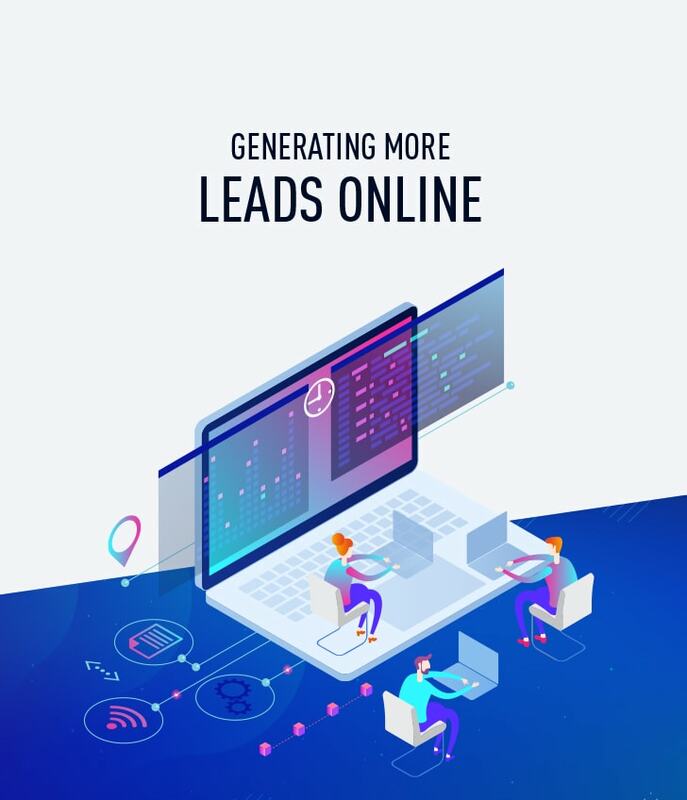 By following these critical steps to generating leads online, you can achieve your ultimate goal – growing your business online.